News | Swedish Champions 2015 with my Scandi Man! 31-05-2015 | It was a thrill to win the Swedish Championships for a third time in a row. 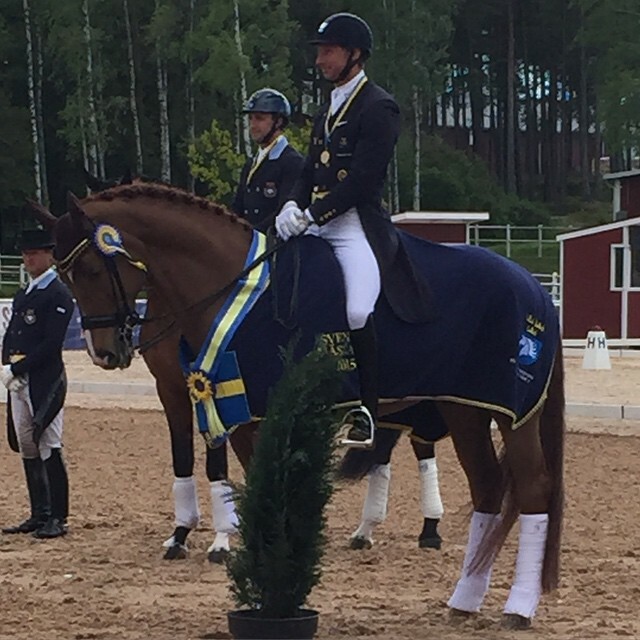 Scandic did a super Grand Prix to win the class with over 76%. Achieving some super scores, and a 10 for the pi and pa transition, Scandic was in great form and felt in top shape. In the freestyle I had my hands full with the slightly overly excited Scandic after a scare on the way to the warm up. 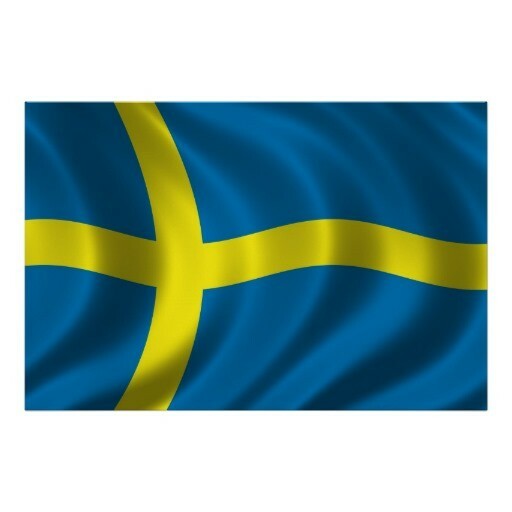 Scandic was not able to fully relax and mistakes came in the pirouette and the one tempis. The rest, however, was very good and consistent throughout and I was super proud of Scandi Man! Thank you to the support of all my sponsors, and the the organisers of the competition for putting so much effort into the show.